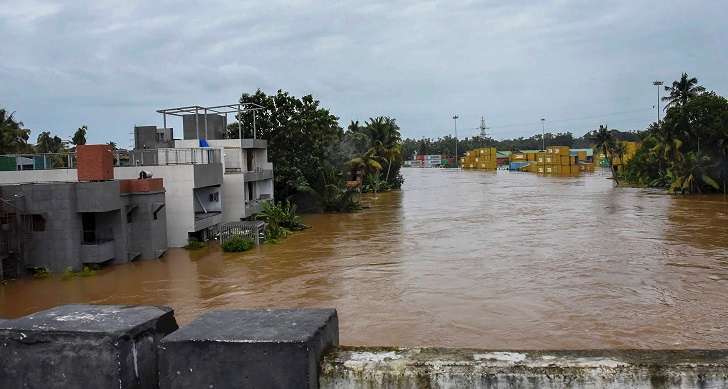 The CPI-M on Sunday urged the BJP government in Tripura to contribute funds to the flood-hit people in Kerala, pointing out that no BJP-ruled state has yet donated any amount to the southern state. “Though no BJP ruled state in the country has contributed any amount to Kerala, we urge upon the Tripura government to help the state (Kerala) and its hapless people,” CPI-M central committee member Bijan Dhar told the media. “We do not know whether we would be able to collect funds in the state as a massive political violence has been unleashed by the ruling BJP activists to destroy the democratic activities of the opposition parties. Everyday, two-to-three attacks are being carried out on the opposition parties, especially the Left parties,” he added.